The Verdict:'Buffering Love' is an enjoyable work. Most of the stories are quite good with relatable characters. 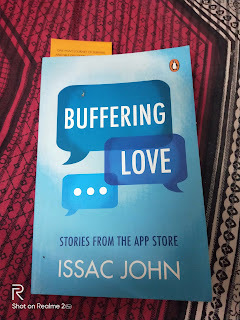 I haven't really liked any of the earlier books which have come out of this imprint (metro reads) but this debut work by Issac John has turned out to be a pleasant surprise! 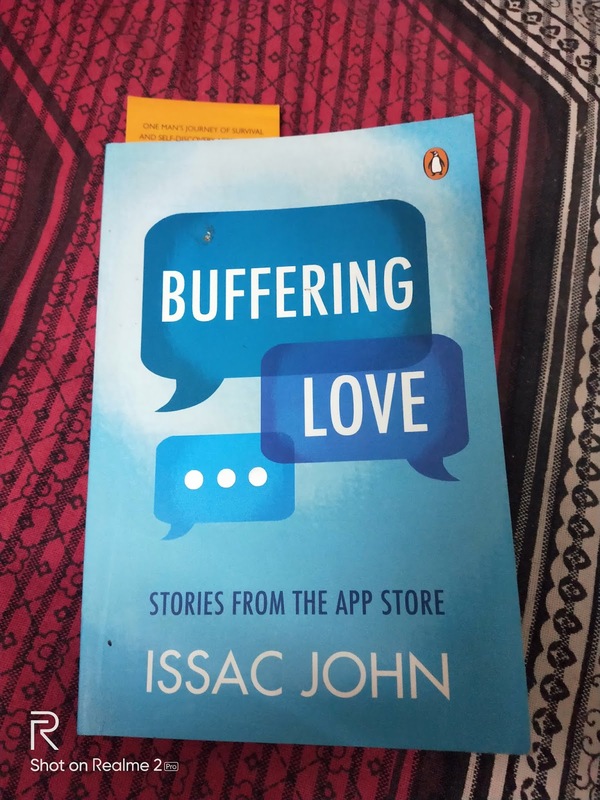 Synopsis: 'Buffering Love' is basically a collection of short stories set in Urban India. Some of the stories are inter-connected and works as some sort of follow up to the previous ones. All the stories explore through the escapades of their protagonists on mobile apps .Though Love is also a recurring theme,the book is not an anthology of love stories per se. The Good: relatable characters, interesting twists, unpretentious prose, the stories have a 'Jeffrey Archer' feel to it (IMHO).The pick of the lot- Smart Lass and Daft Watch.